It is often said that the best things in life are free, and there is no better example of that than a morning sunrise. All you need to do is wake up, step outside, and watch the Sun paint beautiful colors around you. If you missed it this morning, here’s one sunrise from each of the 50 States. 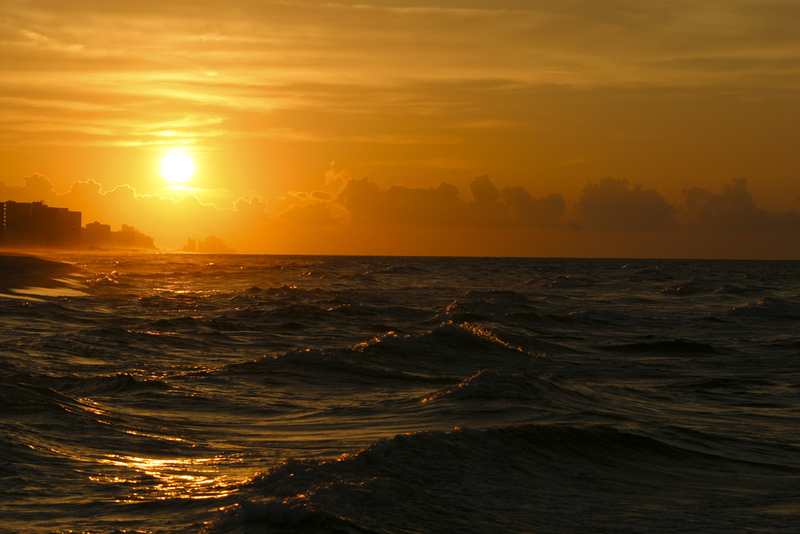 The Sun rising over the Gulf of Mexico as seen from Gulf Shores, Alabama. 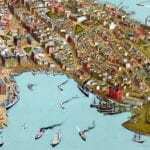 This picture was taken a week before Hurricane Ivan hit the gulf coast of Alabama, damaging much of the area. 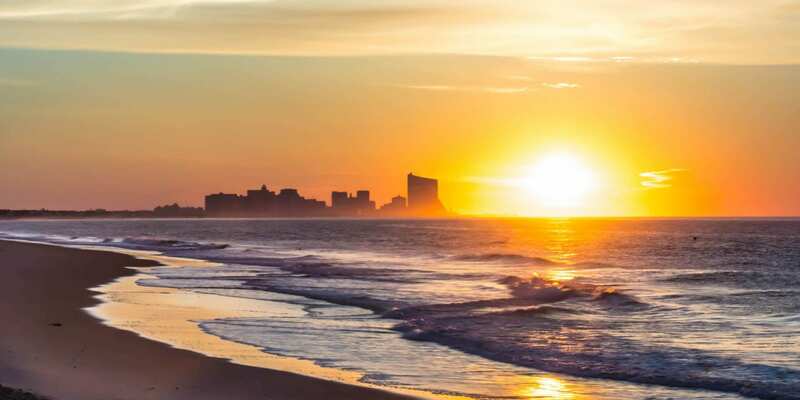 If you’re looking for a reason to visit, Gulf Shores is home to two of the highest rated golf resorts in Alabama (Craft Farms and Kiva Dunes), and also hosts the annual Hangout Music Festival. 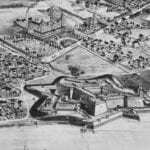 Try the Perdido Beach Resort in Orange Beach. 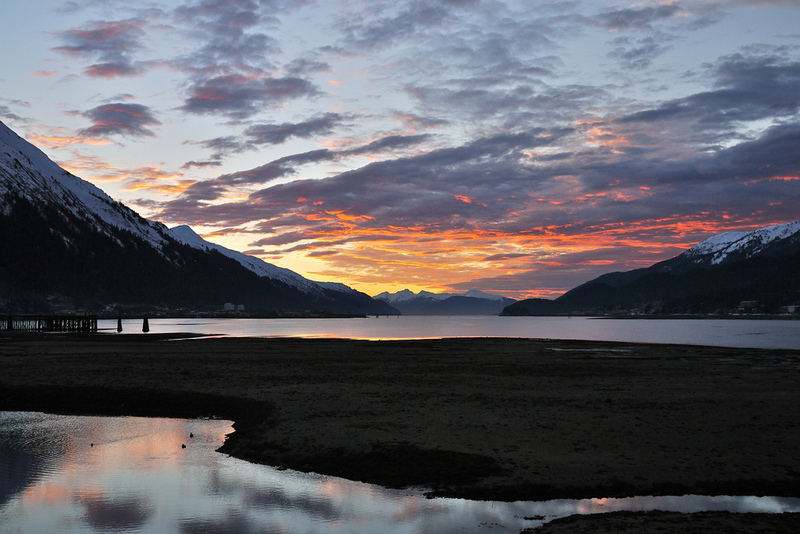 The sun rising over snow covered mountains in Juneau, Alaska. 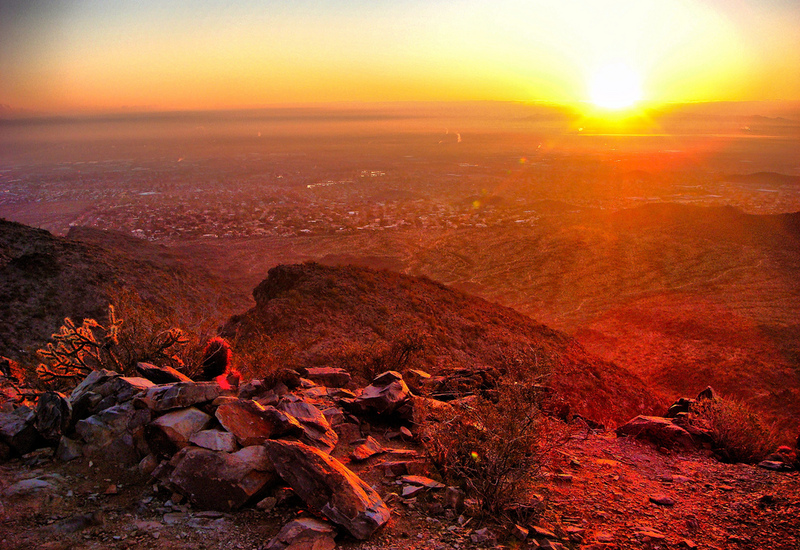 Photo of an Arizona sunrise taken at the top of South Mountain in Phoenix, Arizona. 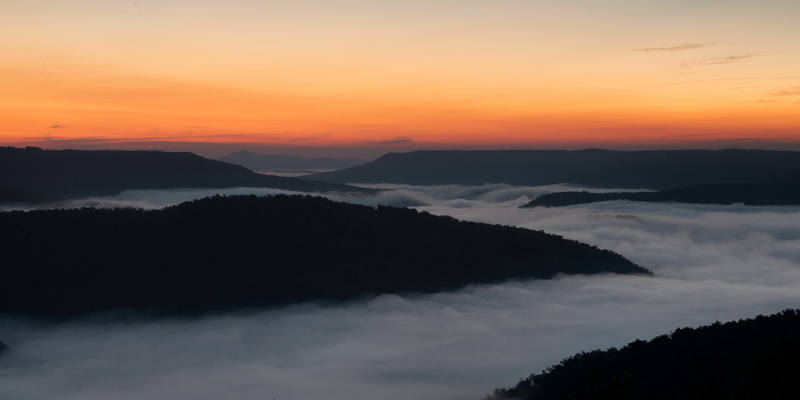 Morning breaks over the Ozark Mountains in upper Buffalo River country near Ponca, Arkansas. 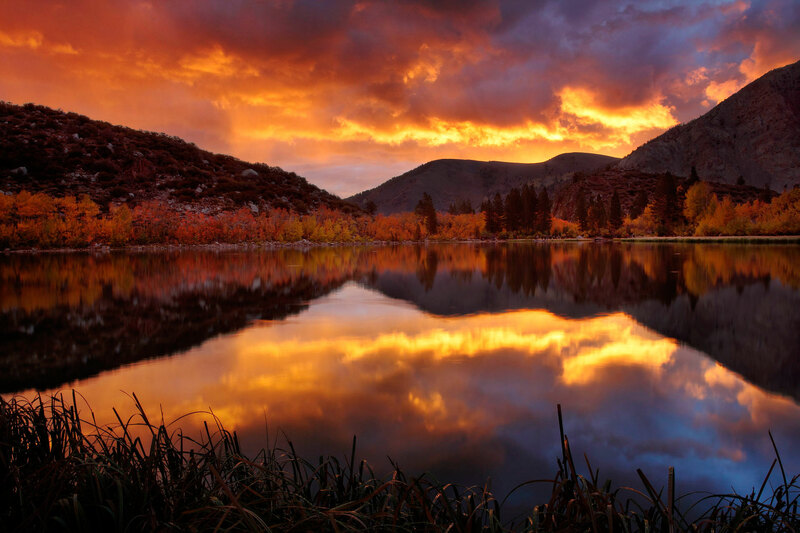 An early morning sunrise at Inyo National Forest, North Lake, California. Sunrise shining on Mount Meeker and Long’s Peak. Mount Meeker is the second highest summit in Rocky Mountain National Park after its neighbor Longs Peak, 0.7 miles to the northwest. 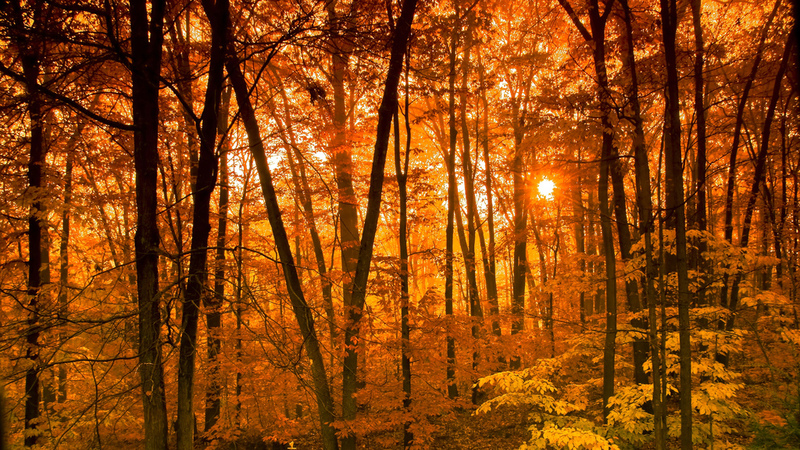 An autumn sunrise as seen through a forest in Guilford, Connecticut. A salt marsh sunrise at Bombay Hook Wildlife Preserve in Smyrna, DE. 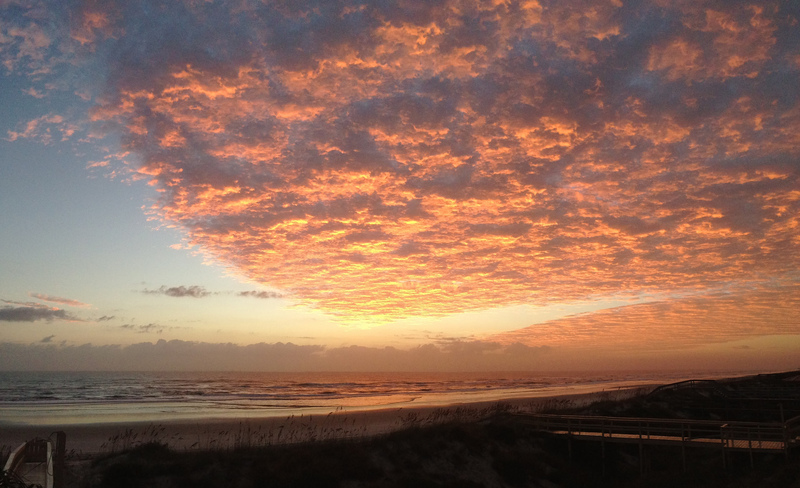 Rose-gold clouds just before the sun rises over Anastasia Island, Florida. 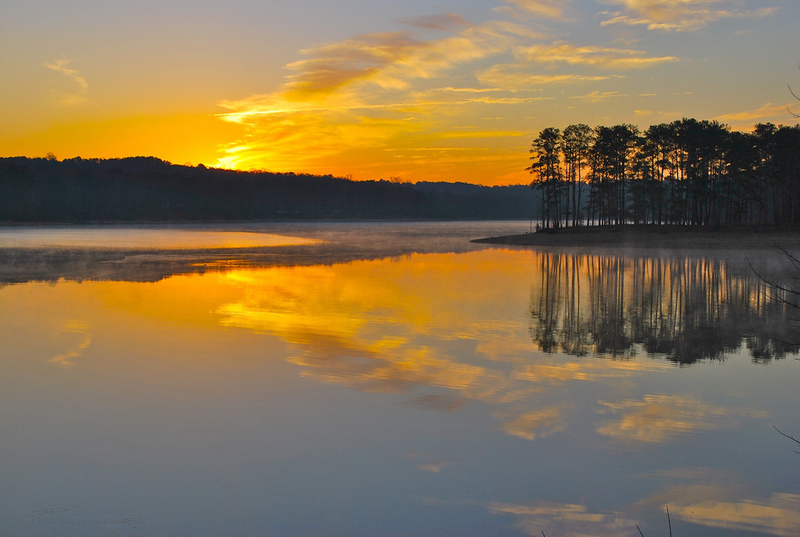 A beautiful peach colored sunrise over Lake Allatoona, Georgia. 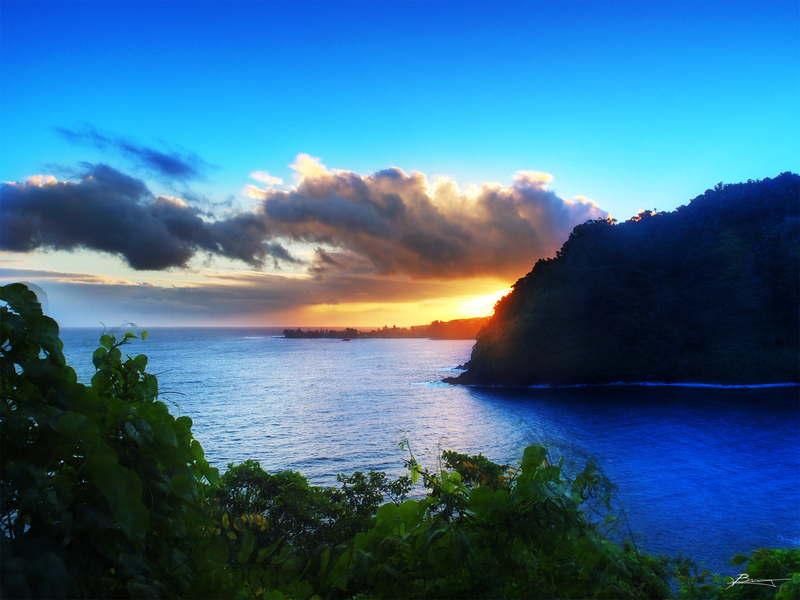 A sunrise in Maui as seen from the Hana Highway, aka The Road to Hana. The sun rising over Idaho’s Magic Valley. 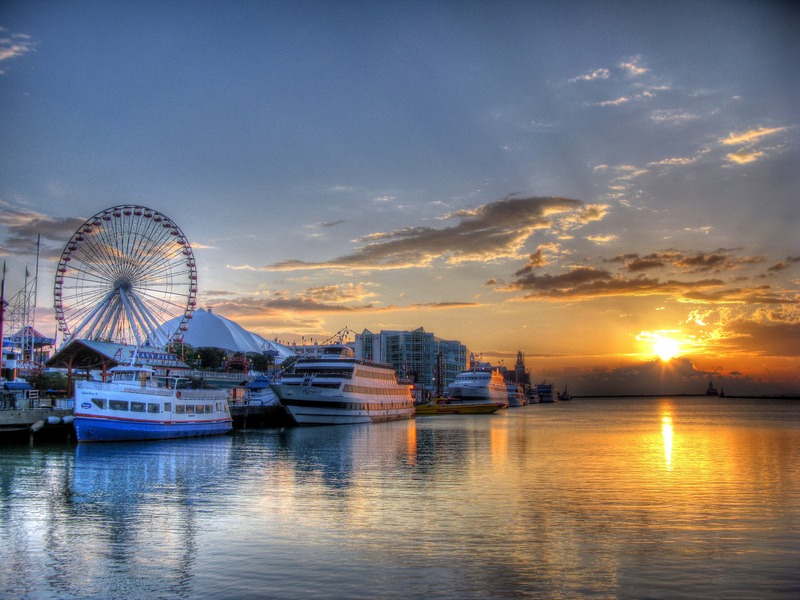 The view of the rising Sun from Chicago’s Navy Pier. The Sun rising in Brown County, Indiana. 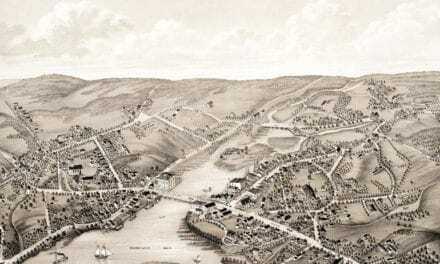 The hills and valleys of this area were formed more than 250 million years ago during the Mississippian Period when most of southern Indiana was covered by a shallow inland sea. 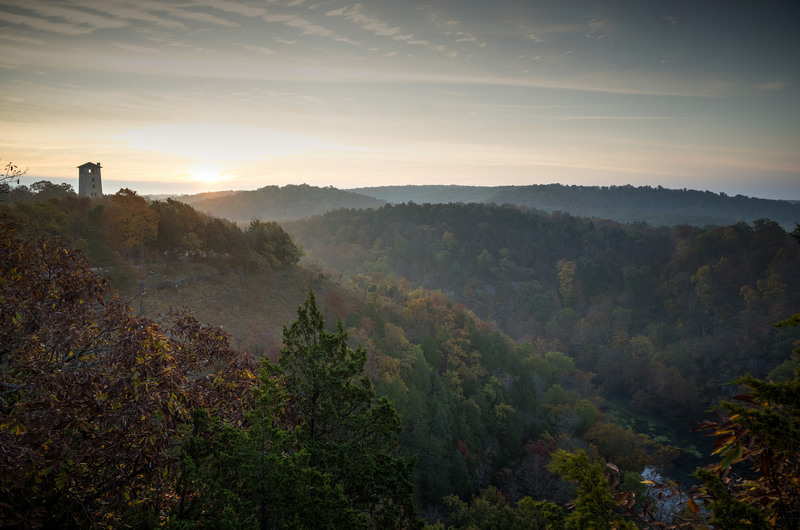 Brown County State Park is Indiana’s largest state park, offering beautiful views of the surrounding landscape year round. 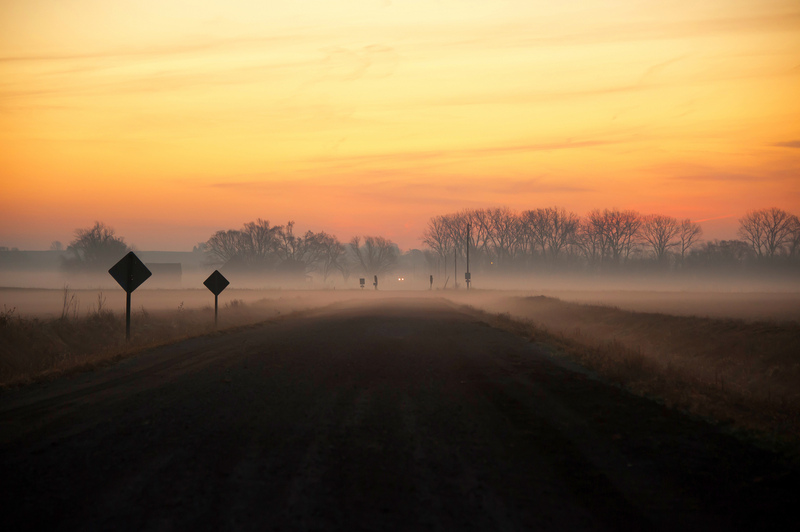 A car traveling on the back roads of Iowa at sunrise, during an early morning fog. 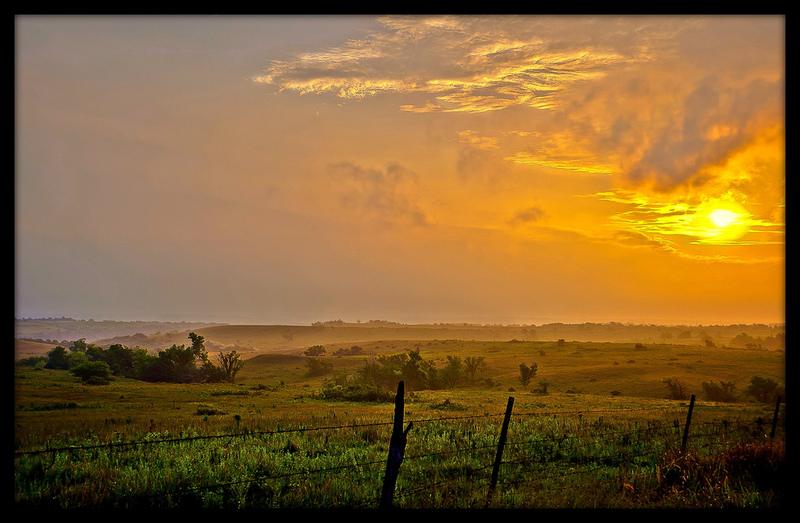 This picture was taken on a farm a few miles north of Riley in Northeast Kansas. 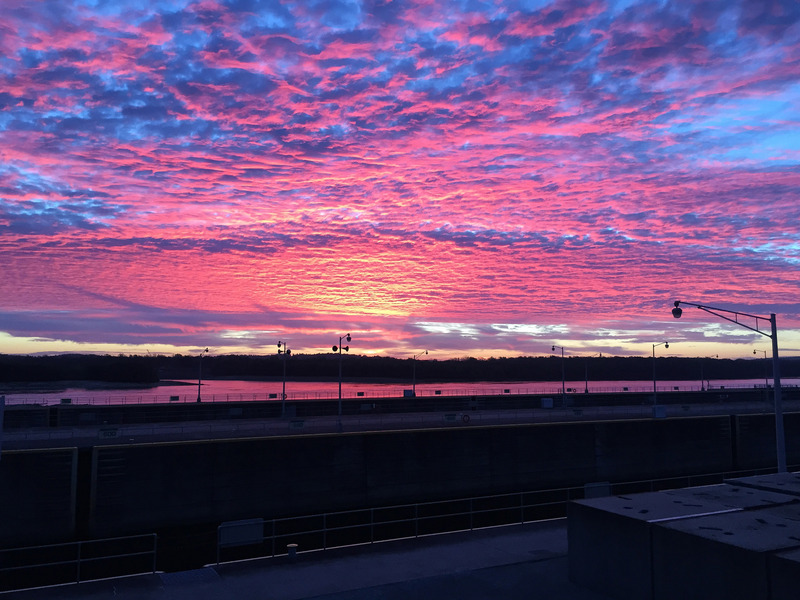 The sun rises over the Ohio River at Smithland Locks and Dam, Smithland, Kentucky. 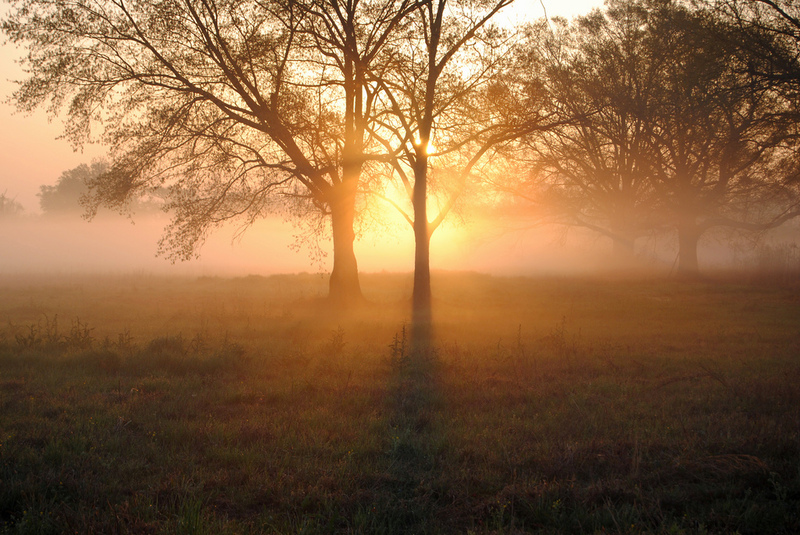 A scenic sunrise at Indian Creek Recreation Area in Woodworth, Louisiana. 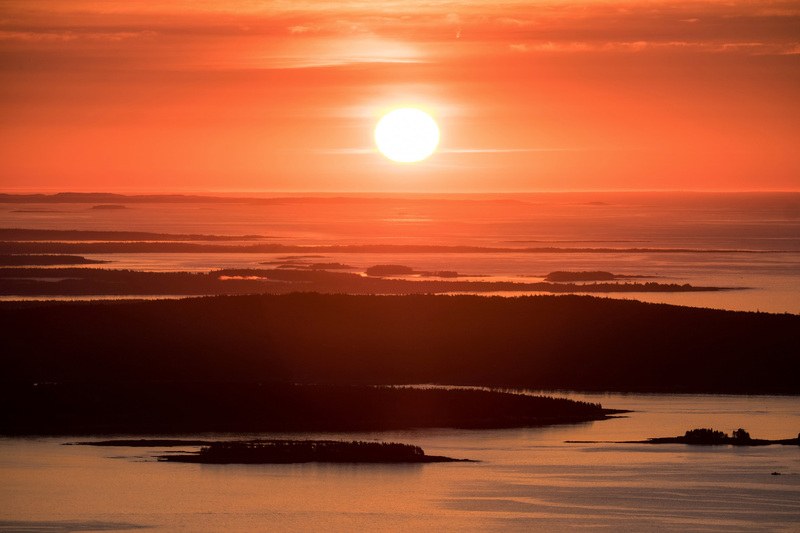 Taken from the top of Cadillac Mountain, Acadia National Park. 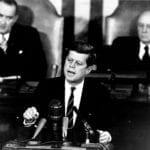 This is the highest point along the North Atlantic seaboard and the first place to view sunrise in the United States from October 7 through March 6. 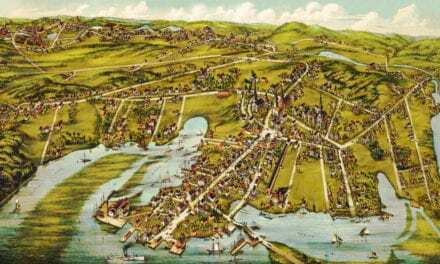 It is one of over 20 mountains on Mount Desert Island that were pushed up by earth’s tectonic and volcanic forces millions of years ago. 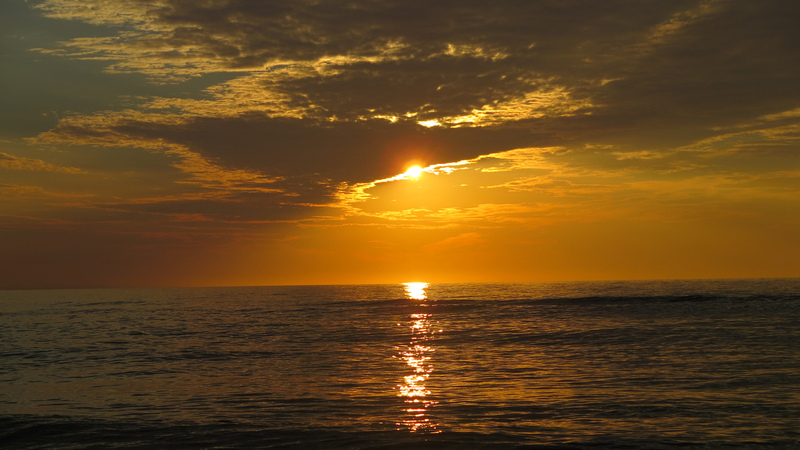 Sunrise at Assateague National Park, a protected area on a long barrier island off the coast of Maryland and Virginia. 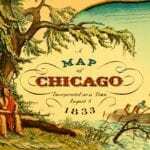 It’s known for its trails that wind through marshland, dunes and pine forest. 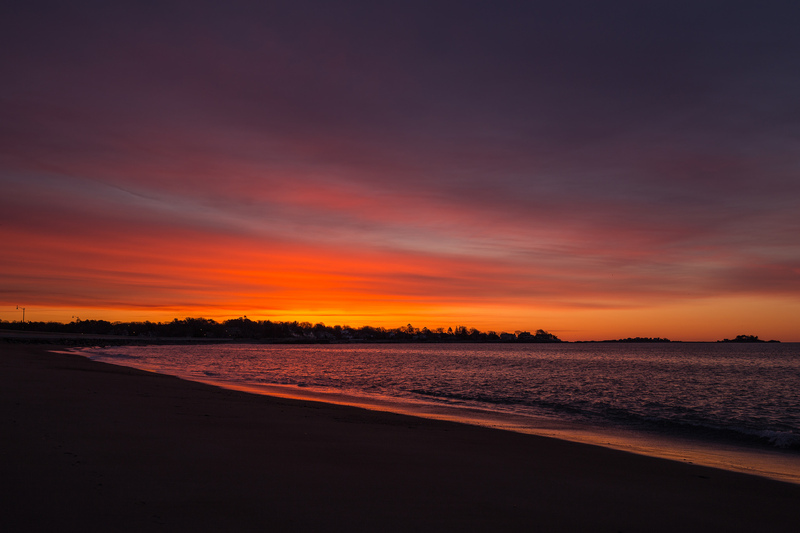 Sunrise from Devereux beach in Marblehead, MA. 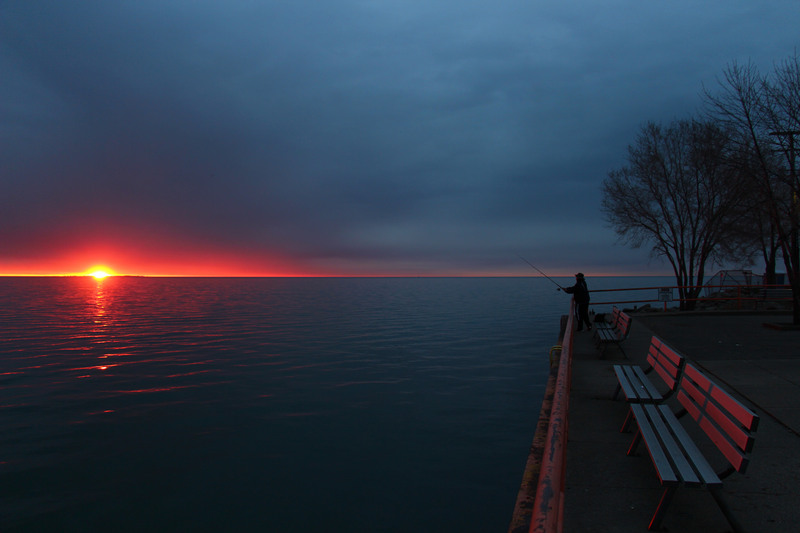 The sunrise at Blossom Heath – St. Clair Shores, Michigan. 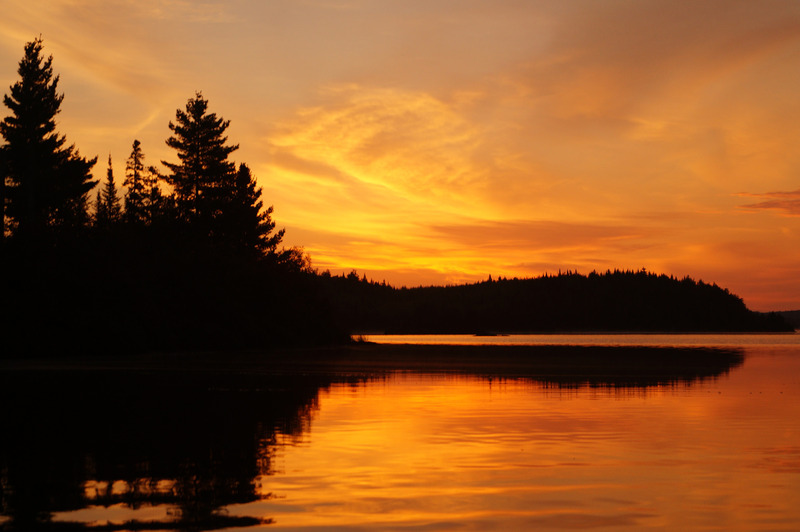 A beautiful sunrise at the Boundary Waters in Ely, Minnesota. 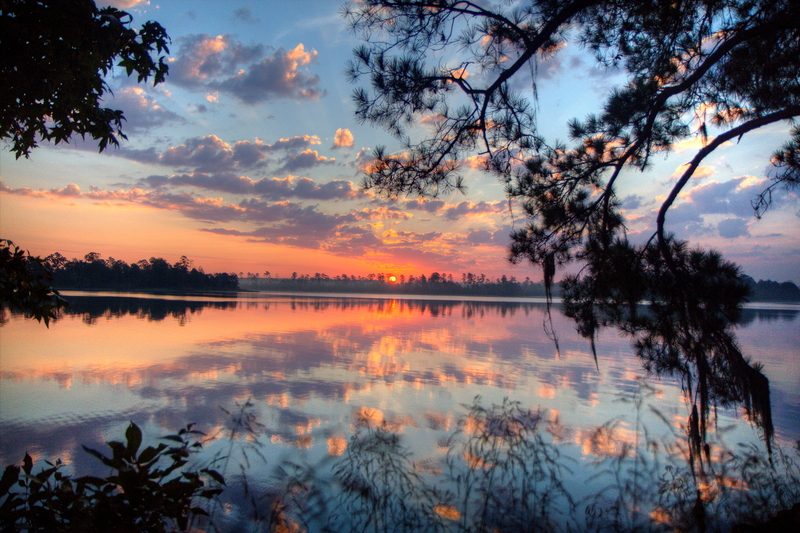 Morning sunrise in Pearl River, Mississippi. 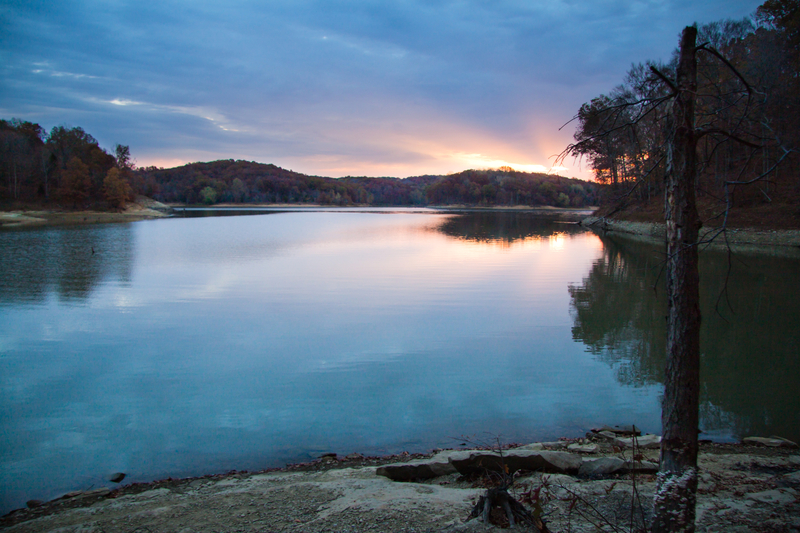 A beautiful post-peak sunrise over Ha Ha Tonka State Park in Missouri. 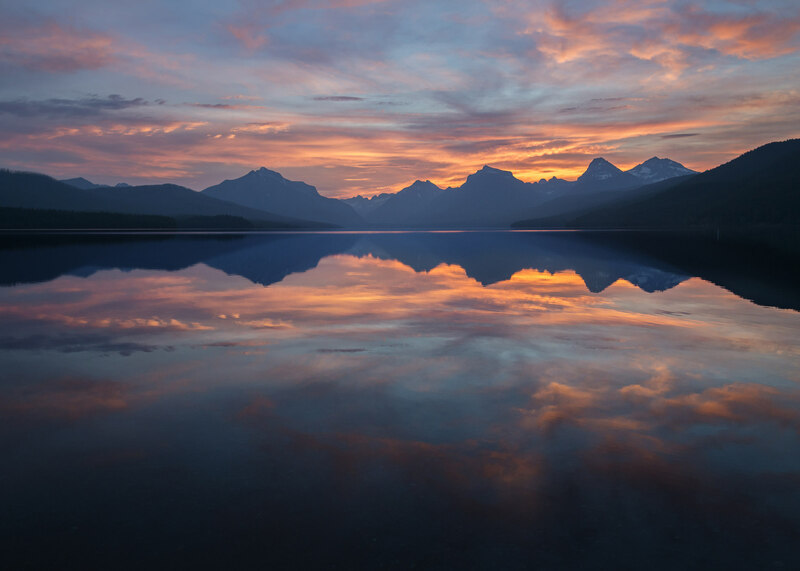 A beautiful sunrise at Glacier National Park, a wilderness area in Montana’s Rocky Mountains. 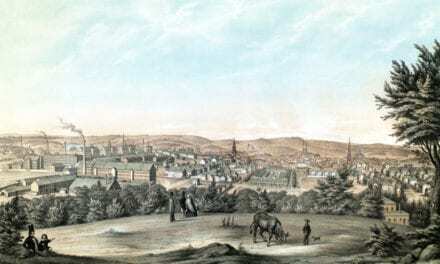 The park features more than 700 miles of hiking trails through glacier-carved peaks and valleys running to the Canadian border. 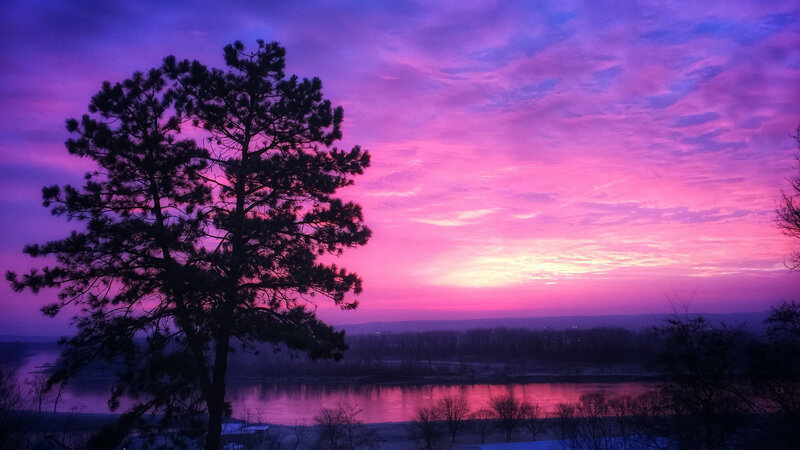 Sunrise over the Missouri River, as seen from the Florence neighborhood of Omaha, Nebraska. 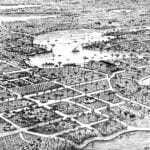 The Missouri River, North America’s longest, flows on the eastern edge of Omaha, creating a natural border between Nebraska and Iowa. 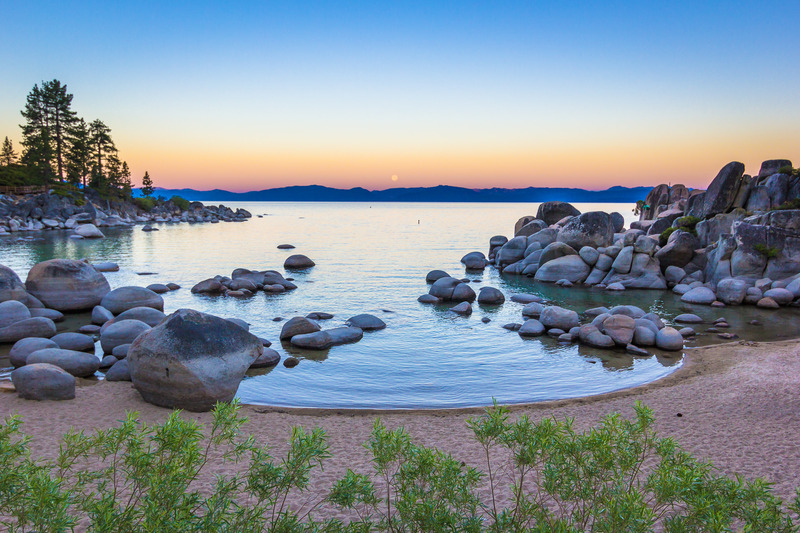 Sunrise over Sand Harbor in Lake Tahoe, Nevada. 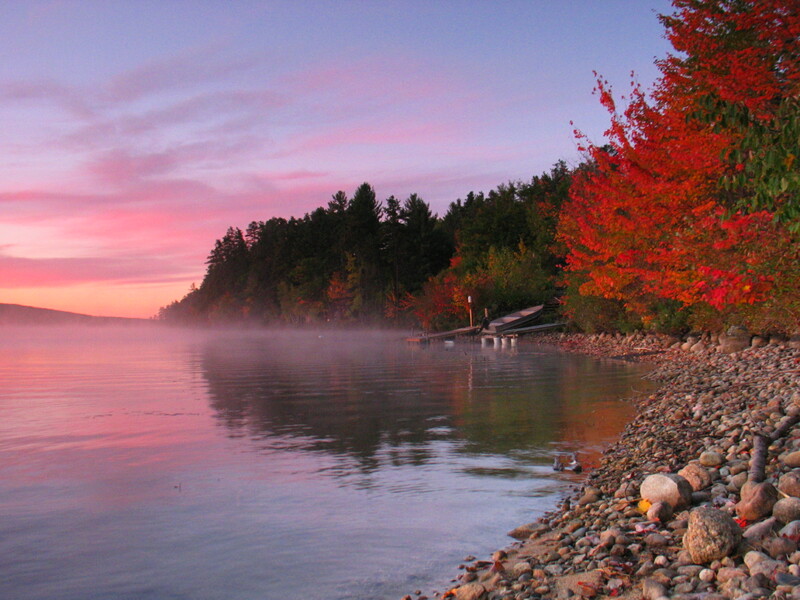 A New Hampshire Sunrise at Silver Lake in Madison, NH. 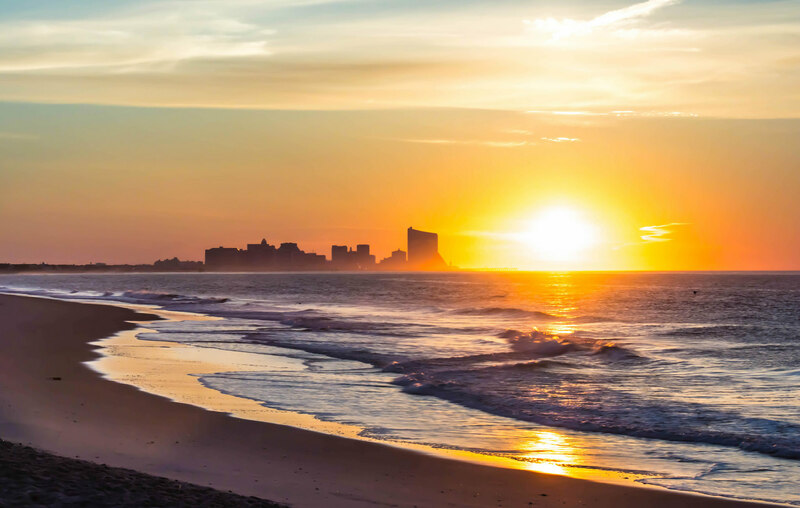 A view of Atlantic City from Longport, NJ. 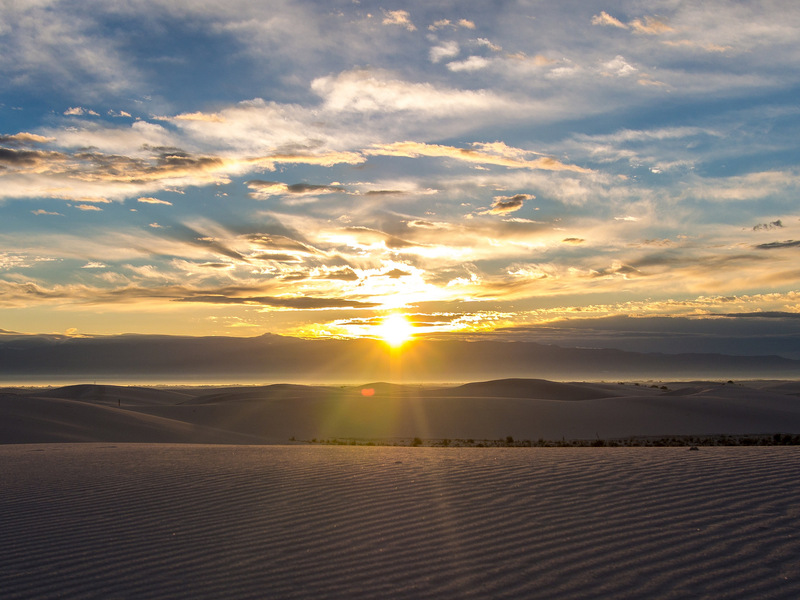 Sunrise at White Sands National Monument, New Mexico. 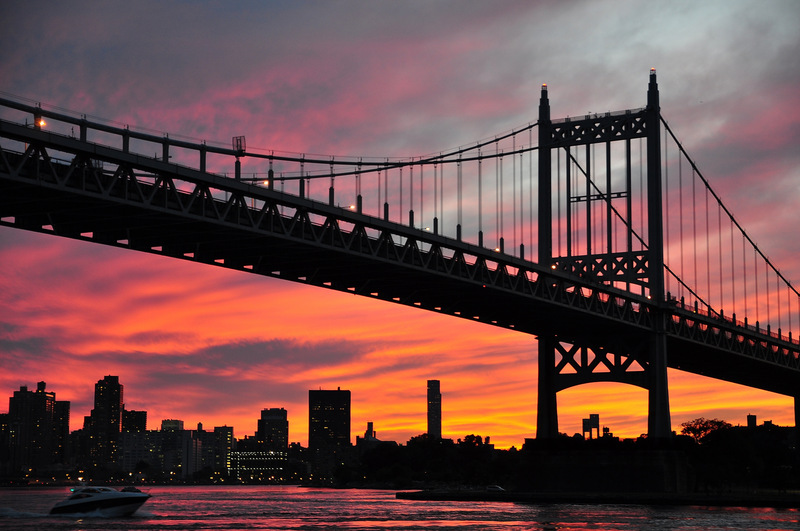 A Bridges and Tunnels Maintainer took this photo, of the Robert F. Kennedy Triborough Bridge Queens span at sunrise, while bicycling around Randall’s Island during a break. 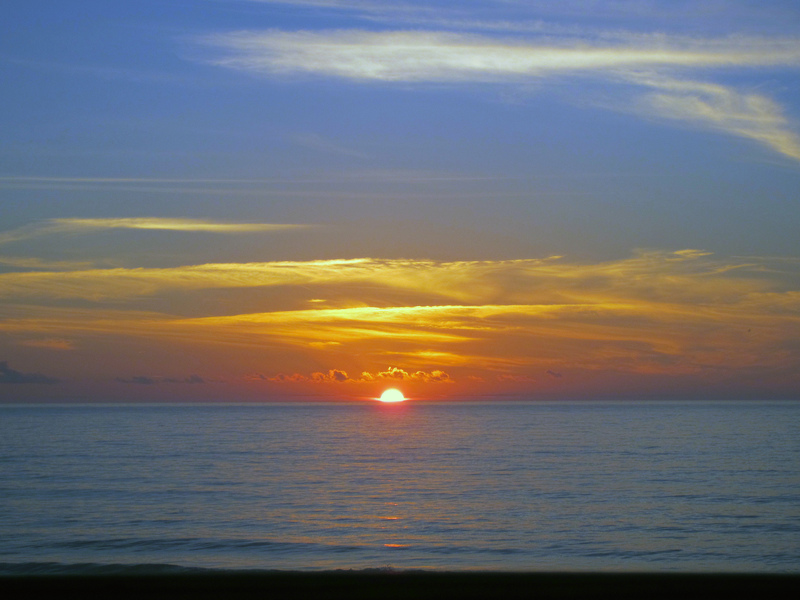 An Outer Banks Sunrise, Nags Head, NC. 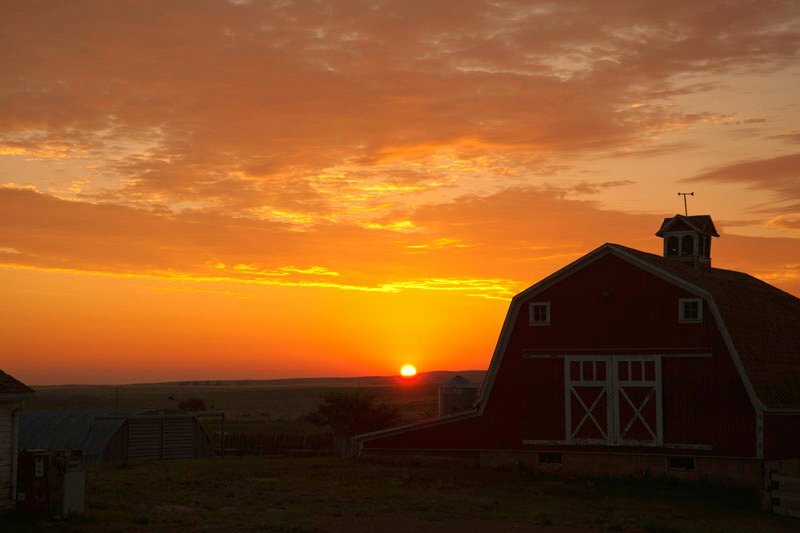 A July sunrise in Richardton, North Dakota. 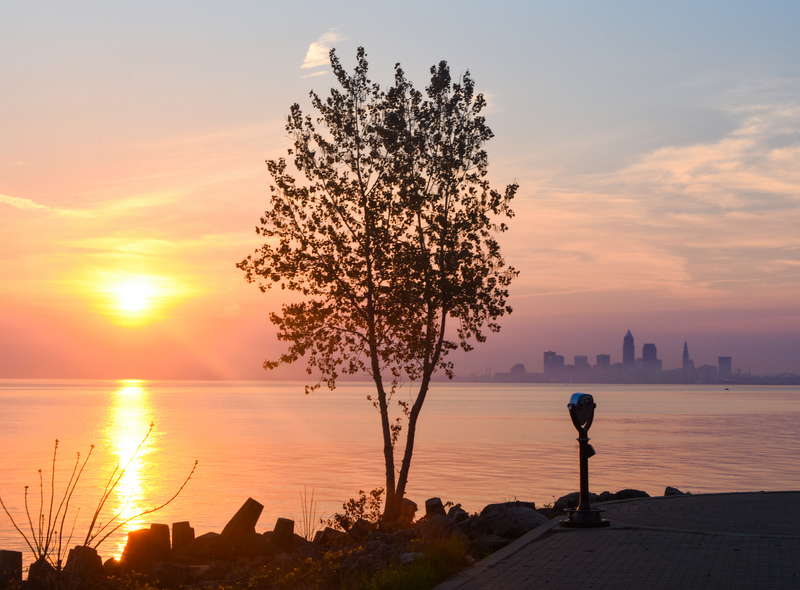 Sunrise from Lakewood Park in Lakewood, Ohio. 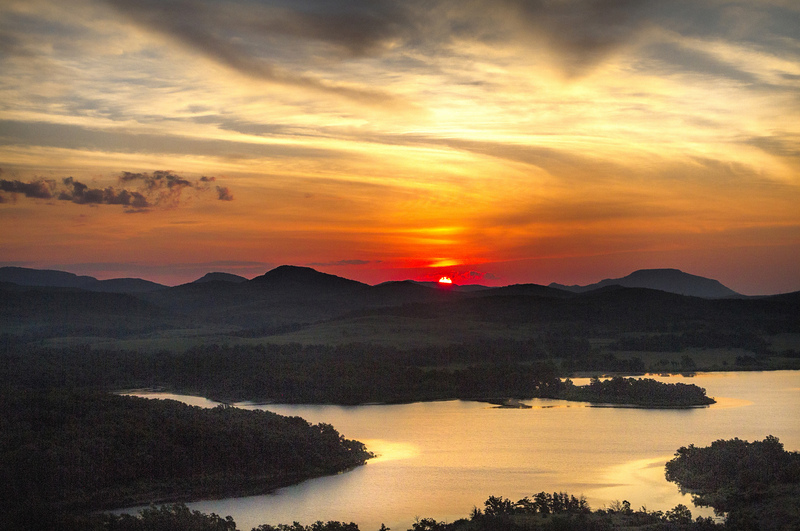 Wichita Mountains Wildlife Refuge in Southwest Oklahoma. 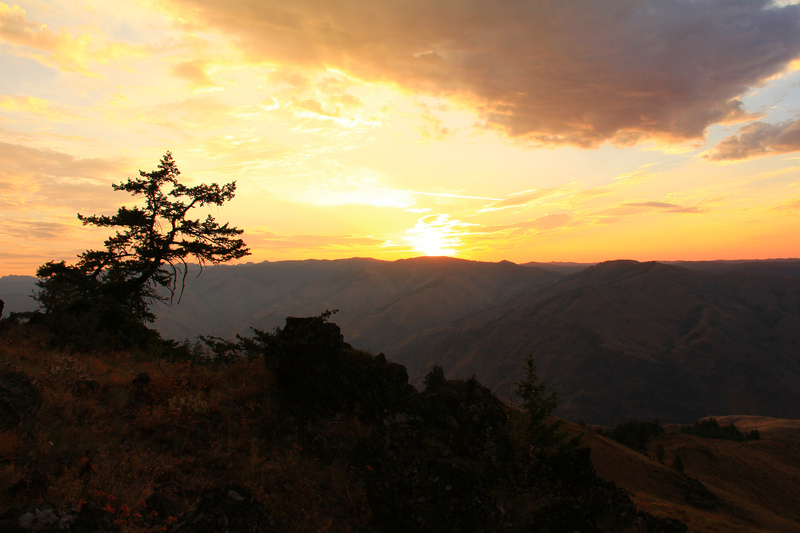 The United States Congress designated the Hells Canyon Wilderness in 1975 and it now has a total of 217,927 acres. 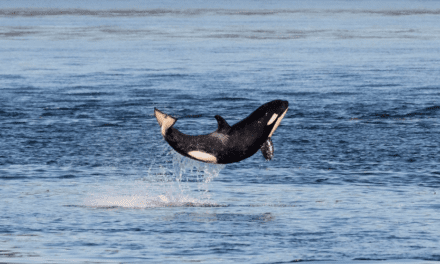 Hells Canyon Wilderness is a subset of the Hells Canyon National Recreation Area (HCNRA), which straddles the border of northeastern Oregon and western Idaho. 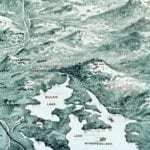 It is split into two distinct halves by the Wild & Scenic Snake River. 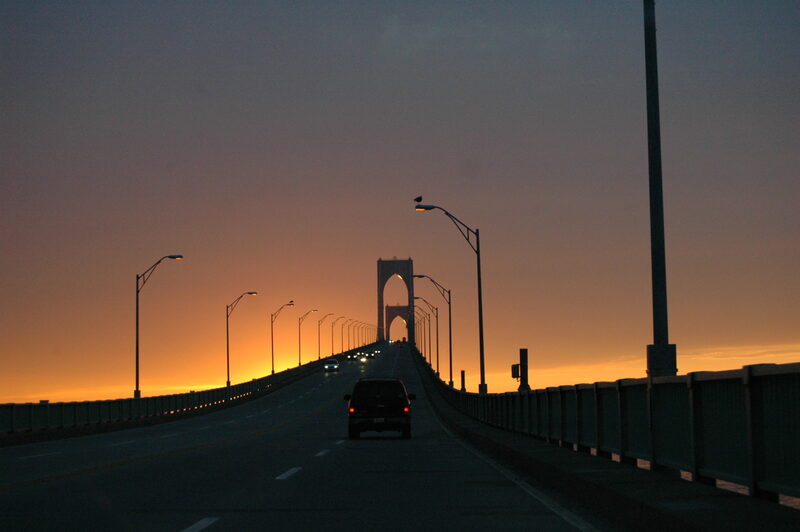 Sunrise view from the Muhlenberg Brigade area at Valley Forge National Historical Park in King of Prussia, PA.
Sunrise over the Pell Bridge on the way into Newport, Rhode Island. Pier 14 Sun Rays. 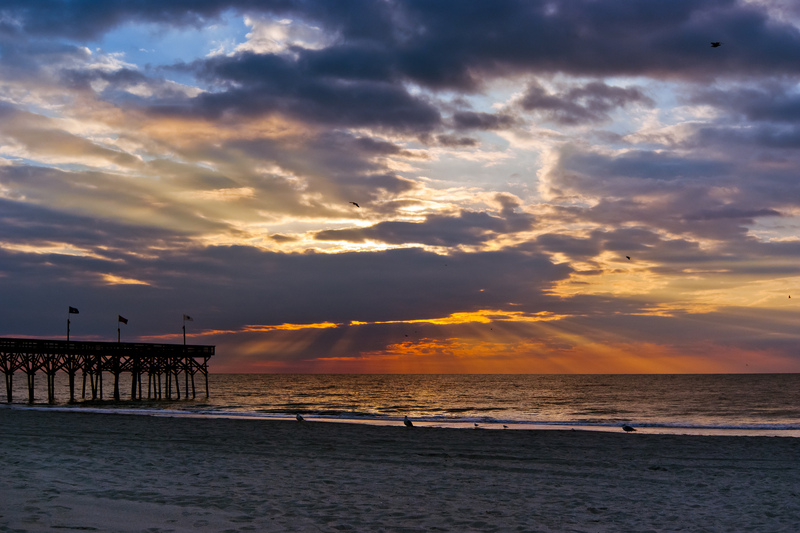 A beautiful sunrise in paradise along the Myrtle Beach boardwalk. 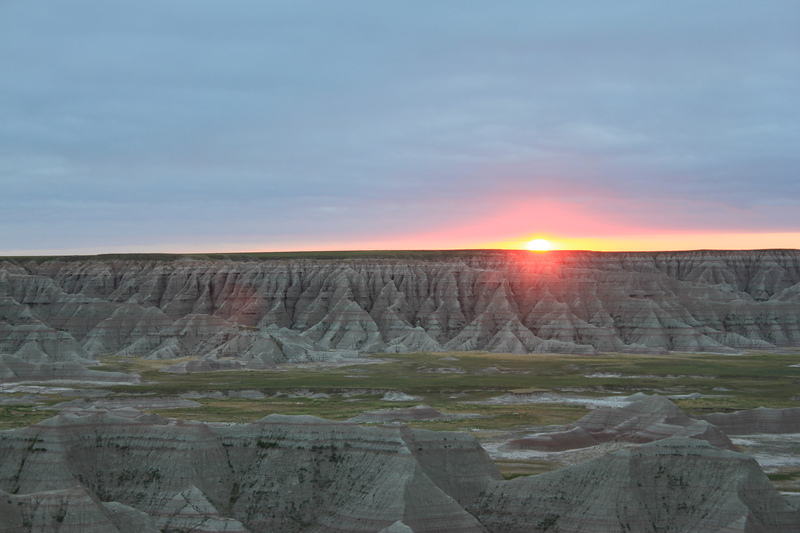 The morning Sun rises over Badlands National Park, South Dakota. 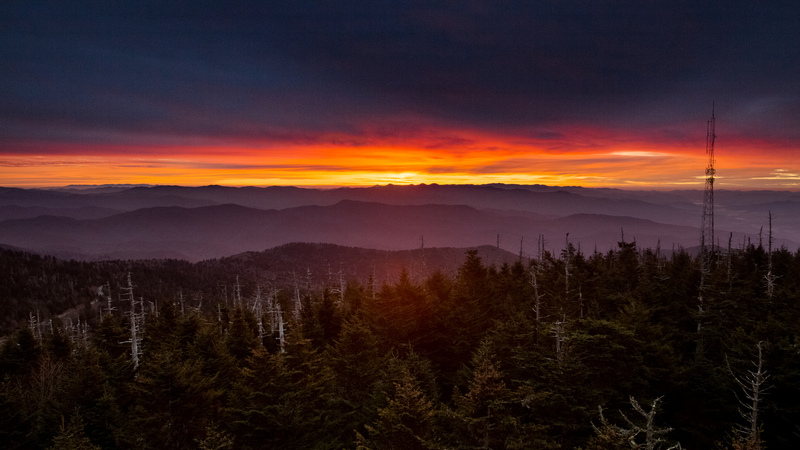 The beginning of Sunrise at Clingmans Dome, Great Smoky Mountains. Sunrise, West Texas Style. 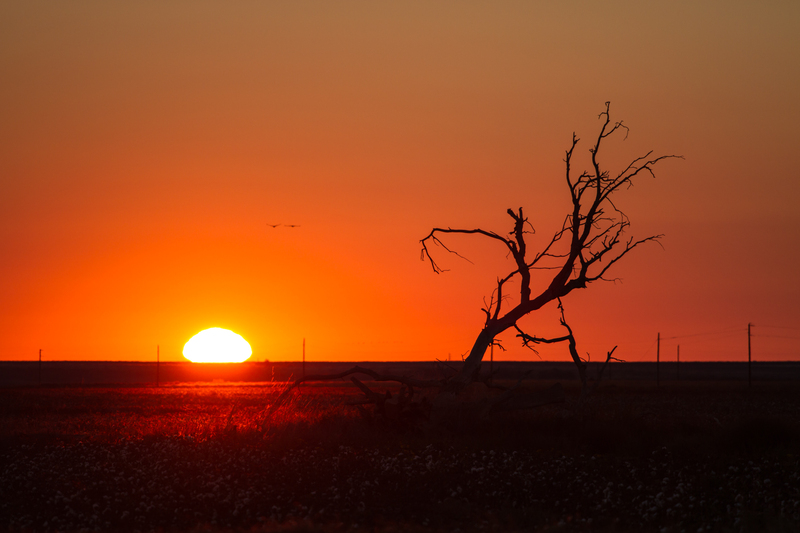 Taken in the fields just south-west of Lubbock, Texas. 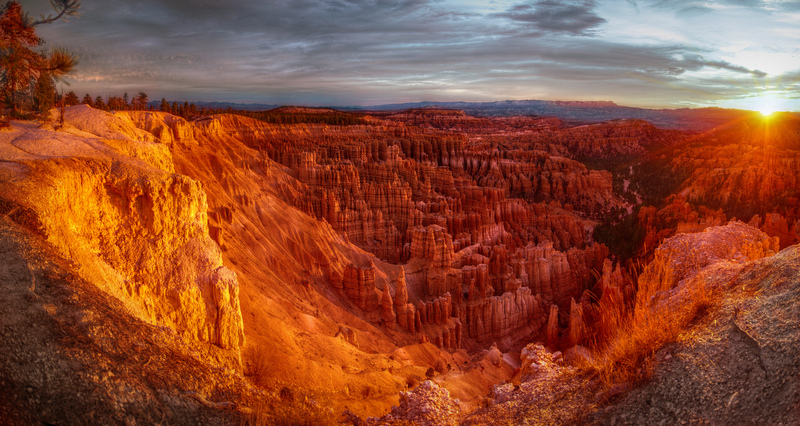 Sunrise at Bryce Canyon National Park, a sprawling reserve in southern Utah, is known for crimson-colored hoodoos, which are spire-shaped rock formations. 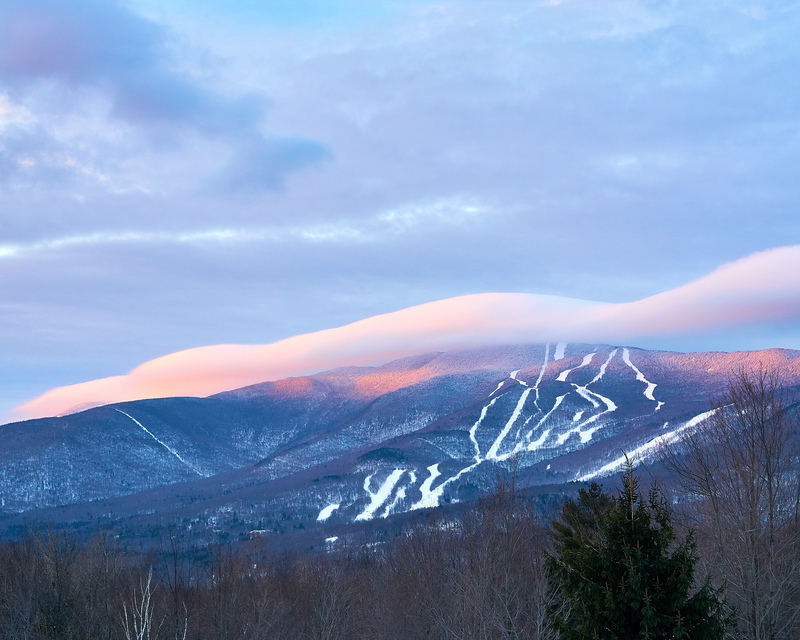 The sunrise shining on Mount Ellen, a 4,083-foot high mountain in Vermont’s Green Mountains. 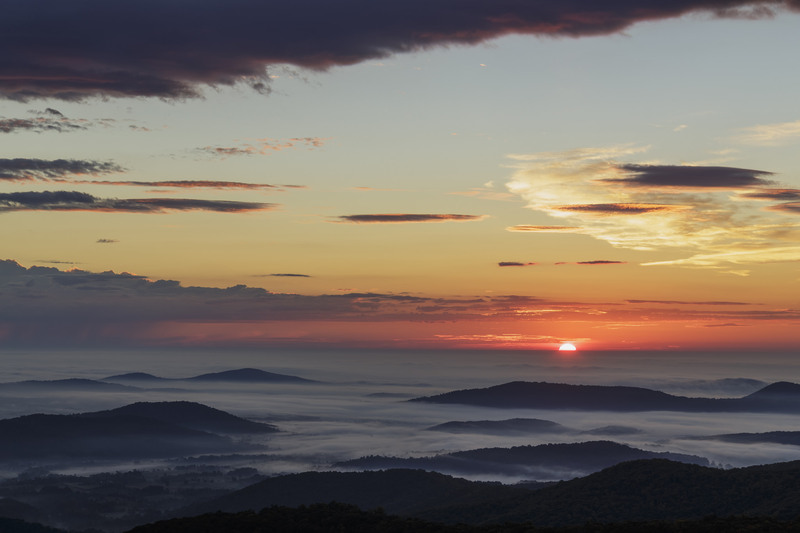 The sun makes its grand entrance above the fog in the foothills of Shenandoah National Park, as seen from Buck Hollow Overlook. Seattle at Sunrise Mount Rainier in the background. 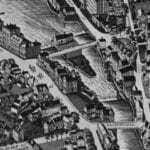 Mount Rainier is the highest mountain in the U.S. state of Washington, and is considered one of the most dangerous volcanoes in the world. 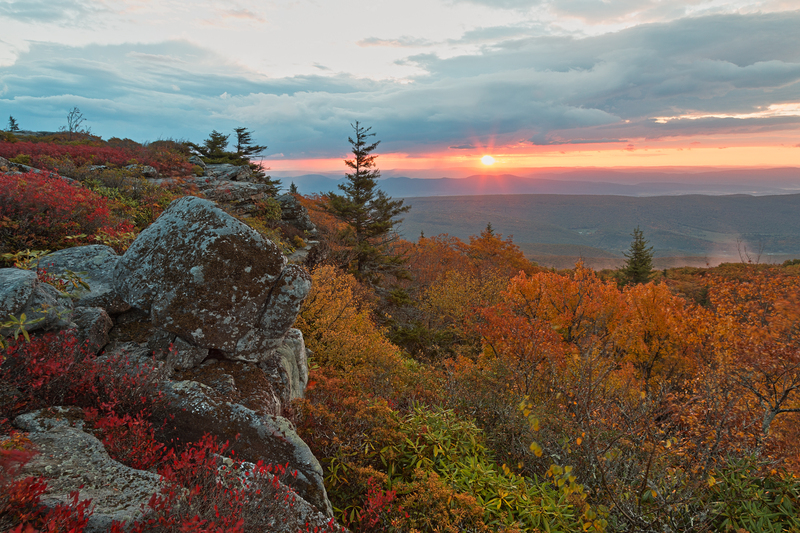 An autumn sunrise scenery from the Bear Rocks area of the Dolly Sods Wilderness near Davis, West Virginia. 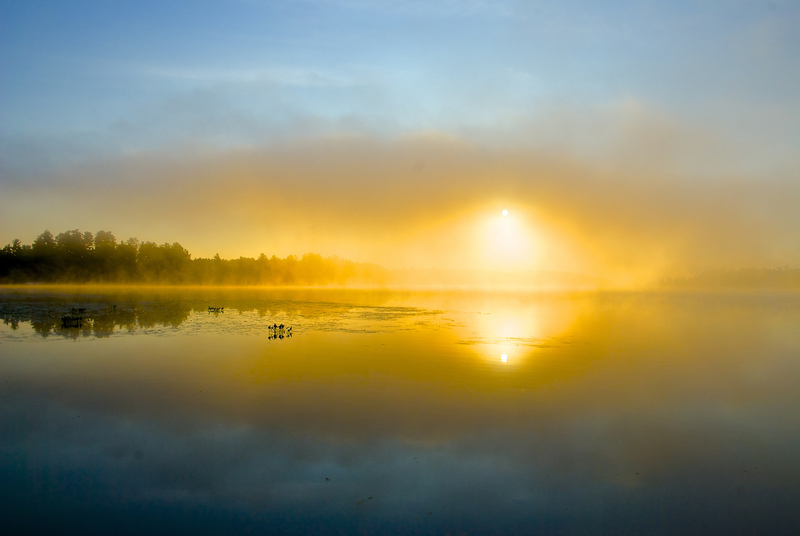 A misty sunrise over a lake in Oneida, Wisconsin. 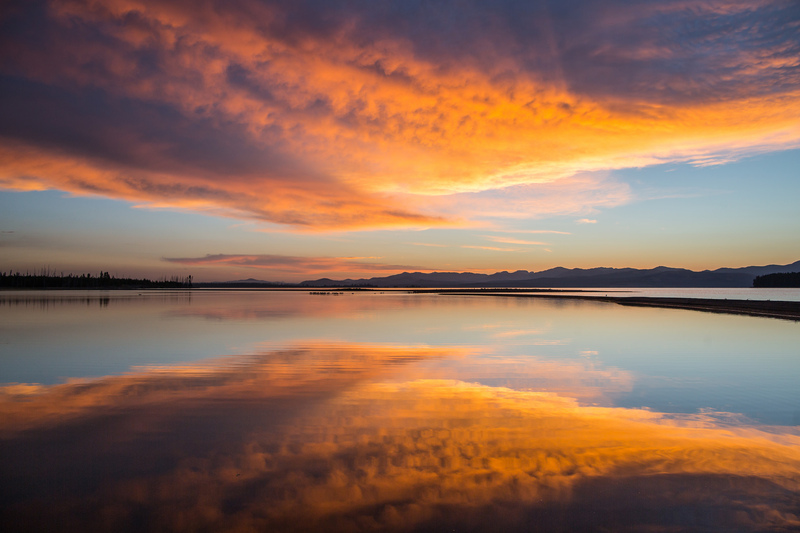 A stunning shot of the sunrise over Yellowstone Lake in Yellowstone National Park.